Copenhagen’s prominent Concert hall one of Jean Nouvel’s signature designs. 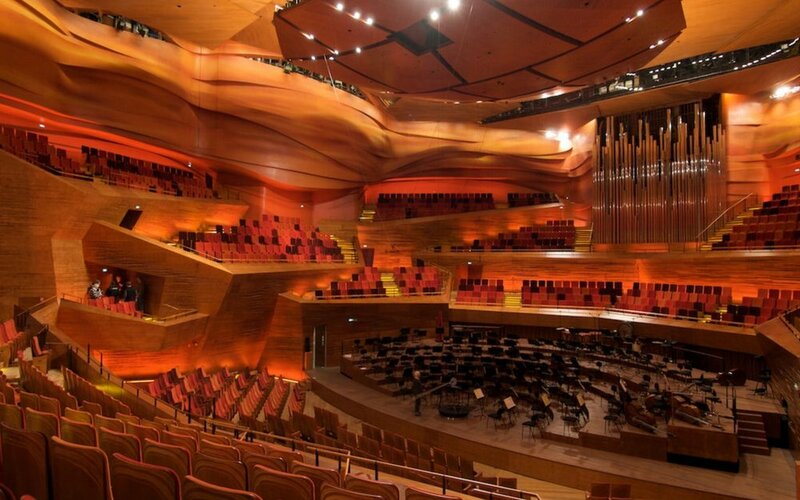 dsa ENGINEERING provided the complete mechanical and electrical design for this new 2,000-seat concert hall for Danish Radio. The auditorium was designed with a NR-20 acoustic criterion. There are also offices, practise rooms, bars and cafés. The main façade has an external fabric screen which is used for solar shading and also serves as an outdoor multi media screen. 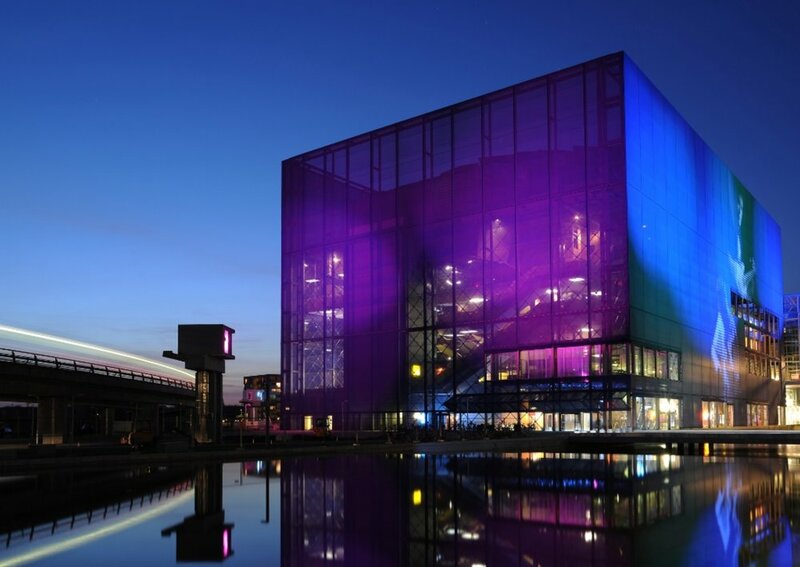 This concert hall was named in 2012 by British magazine Gramophone as one of the 10 best concert halls in the world. Main hall is served by air displacement to eliminate noise and maximize comfort levels.